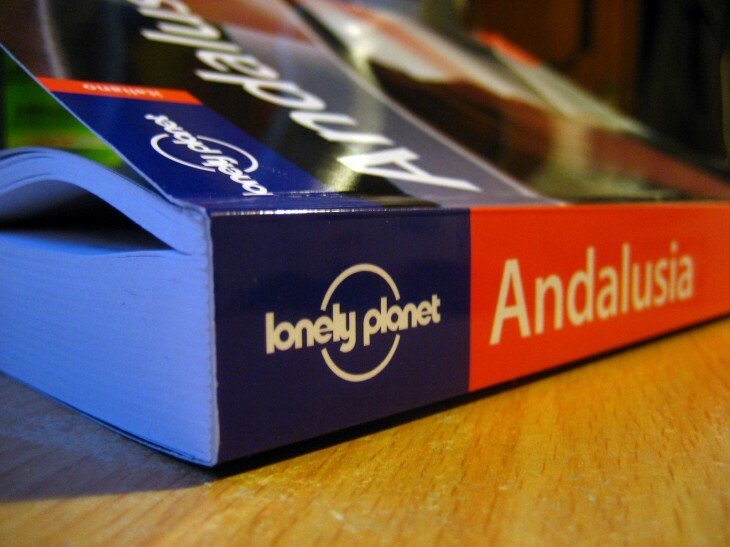 BBC Worldwide has announced today that it has agreed to sell Lonely Planet, a website and publisher of travel guide books, to NC2 Media for £51.5 million ($77.8 million). The BBC will receive £41.2 million ($62.24 million) once the deal has been completed, followed by the remaining £10.3 million ($15.56 million) in twelve months’ time. The deal represents a huge loss for the BBC, given that it acquired three-quarters of Lonely Planet for £88.1 million ($133.1 million) in 2007, followed by an additional £42.17 million ($63.71) for the remaining stake in 2011. The total sum, £130.2 million ($196.69 million), means that the BBC has sold Lonely Planet to NC2 Media for a near £80 million loss ($118.89 million). “Since then, Lonely Planet has increased its presence in digital, magazine publishing and emerging markets whilst also growing its global market share, despite difficult economic conditions,” he said. It will now own one of the most prolific travel publishers in the market, which has printed 120 million books across 11 different languages. The Lonely Planet website, meanwhile, attracts more than 120 million unique visitors every year, alongside a series of apps that have racked up 11 million downloads. The BBC has admitted, however, that Lonely Planet has struggled because of the strength of the Australian dollar, as well as “rapid consolidation of the publishing industry” and a general decline in people travelling abroad for leisure. Daniel Houghton, executive director os NC2 Media, believes it’s still possible to turn the business around though. “The challenge and promise before us is to marry the world’s greatest travel information and guidebook company with the limitless potential of 21st century digital technology,” he said.